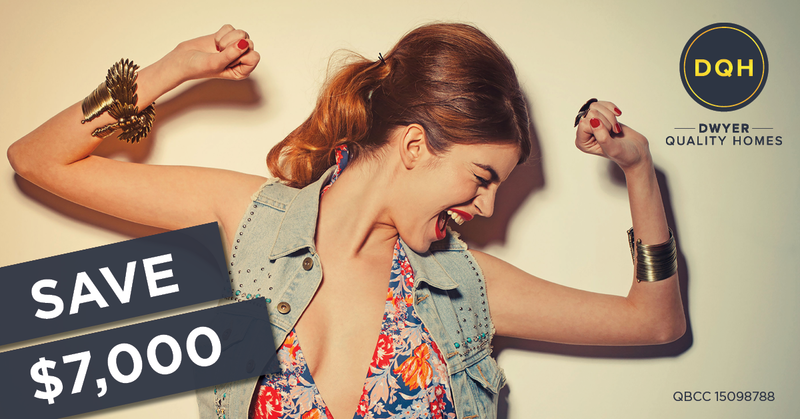 Save $7000 Off Your New Home Build! Home Save $7000 Off Your New Home Build! Exclusive to our new display homes at Foreshore Display Village in Coomera on the Gold Coast! Foreshore Display Village between the April 13 and May 30. *DISCLAIMER: 1. Date of promotion: 13th April to 30th May 2019. 2. Prelim must be signed and deposit received between 13th April and 30th May 2019. 3. If client does not proceed with the new build the offer will be withdrawn. 4. $7,000 will be discounted from build cost once contract is finalised. 5. Offer not redeemable for cash. 6. Not to be used in conjunction with any other offer. 7. 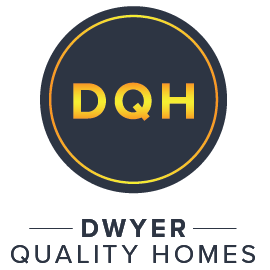 This promotion only applies to the homes sold by the Dwyer Quality Homes New Home Consultant team from Foreshore, Coomera.